Creating an experimental nuclear fusion reactor is an undertaking that has to face both technical and political challenges. 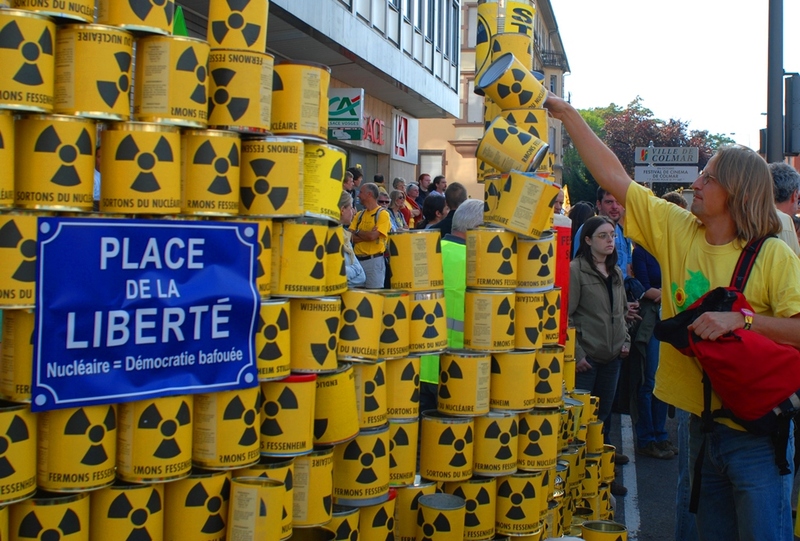 Bernard Bigot, director general of the ITER project, told EURACTIV Spain that the political forces are “more uncontrollable” though. Bigot said he was “quite confident” that the technical obstacles facing nuclear fusion technology, which aims to harness the same reaction that takes place on an unimaginable level in the Sun, can be resolved, but that politicians are “more uncontrollable” as they “belong to the political world”. 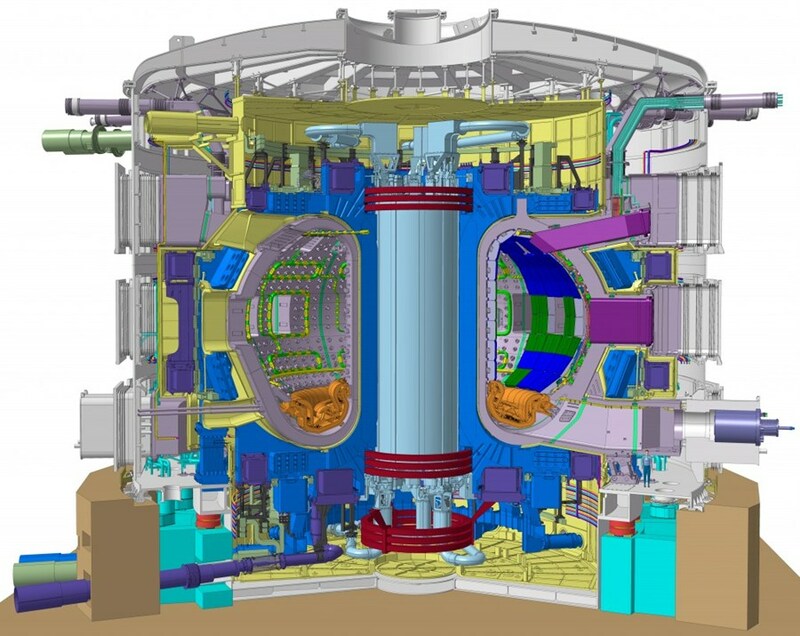 The ITER project (International Thermonuclear Experimental Reactor) wants to show that nuclear fusion can be carried out on a large scale, in order to provide abundant energy that is clean, cheap and safe. A physicist, chemist and university professor, Bernard Bigot was the director general of France’s alternative energies and atomic energy commission until November 2014, when he took up his current post with ITER. Bedevilled by technical delays, labyrinthine decision-making and cost estimates that have soared from five to around fifteen billion euros, the International Thermonuclear Experimental Reactor (ITER) project is saddled with a reputation as a money pit. He is convinced that the future of energy supply lies down the path of fusion, but admits that it’ll take half a century to have it powering homes. However, Bigot pointed out that “after oil was first extracted from the ground, it took 150 years for it to become a global industry”. ITER was set up in 1985 as a joint Reagan-Gorbachev initiative; its members, the EU, US, Russia, Japan, China, South Korea and India, signed an agreement in 2006 to build the reactor and construction began in 2010. But, since the agreement was signed, delays and costs have built up. Bigot acknowledged these setbacks but insisted that “experience from the previous years, qualified industrial partners and people that have developed a fine comprehension of what needs to be done” means that the new timeframe that has been set is “achievable”. However, he warned that it will take the participation of all the project’s members in order to build the 23,000 tonne reactor and its associated infrastructure. It will be a long road though, given “the complexity of the necessary technologies involved”. The first milestone will be reached around 2025 when the project hopes to produce its first plasma, which fuels the reactor, and then to set up its first industrial prototype around 2055 or 2066. It isn’t just far-off Ukraine that has its worries about nuclear power. 128 nuclear power plants in the EU with an average age of 30.6 years provide food for thought that is much closer to home. EURACTIV’s partner Tagesspiegel reports. “I wish it were ready tomorrow, but I don’t want people to be under false illusion,” he added. Bigot is also in favour of developing renewable energies and using nuclear energy in countries where it is possible, but maintains that “alternative energy and fusion is the most promising solution”. ITER is one of the biggest scientific projects in the world and Bigot feels like he is part of something very significant. “If we can import the Sun to Earth and create energy without impacting on the environment, then I think that it is more than worth the effort,” he added. 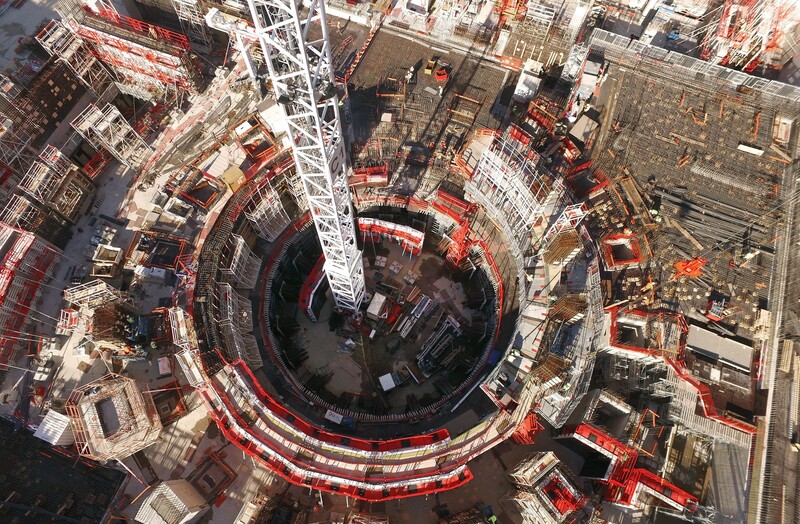 On 28 June 2005, it was officially announced that ITER would be built in the European Union in Southern France. The negotiations that led to the decision ended in a compromise between the EU and Japan, in that Japan was promised 20% of the research staff on the French location of ITER, as well as the head of the administrative body of ITER. In addition, another research facility for the project will be built in Japan, and the European Union has agreed to contribute about 50% of the costs of this institution.